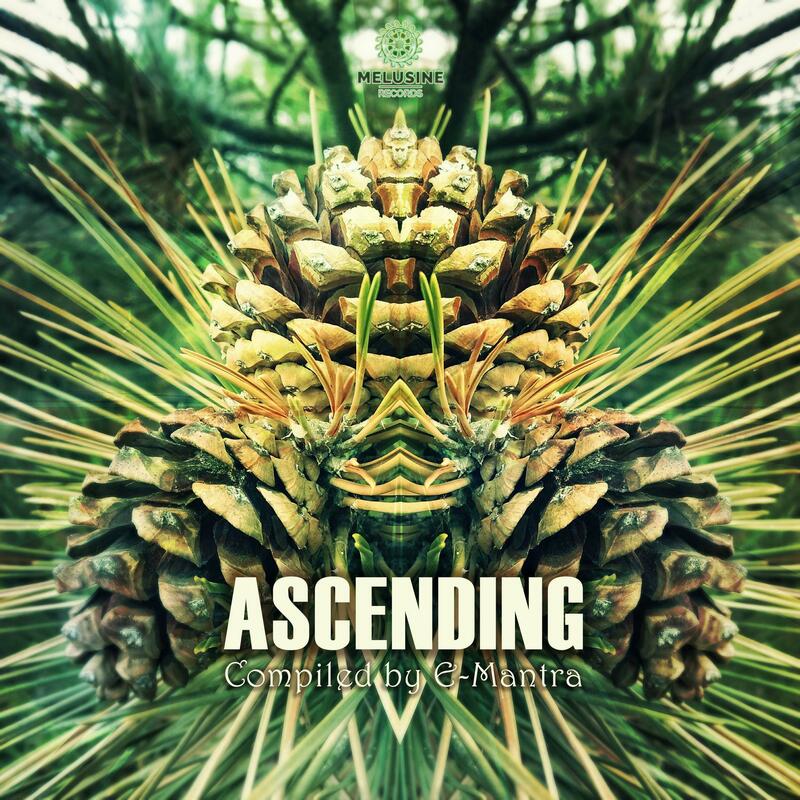 This digital release (24 bits) is from the label started by E-mantra and Reasonandu. It's a charity release with all the profits going towards underprivileged and abandoned children in Constanta. I won't pretend to know where that is, but doing good is universal. This is a long release at over 100 minutes and it contains quite the variety of music. A few mentions...All of the tracks have a good amount of depth in them and I didn't find one that was subpar. I'm not one for beatless ambient unless it's time for night night, but you get a couple of tracks of that here. Flower Nebula is a gentle and silky smooth progressive track that screams sunshine and the promise of a hopeful future. E-mantra has a couple of really good tracks here and they flow in the same vein as his downtempo releases. The music varies from utterly relaxing to strong, beat oriented downtempo with tribal touches. For example a track like Uranus' Seed has all of the above. While Awakening wasn't anything special, the middle break hit me just right. Shame it was so short. The fastest track belongs to Jaraluca and it is unapologeticaly goa. Mid tempo swagger stuff. And lastly if you like female Indian vocals than the closing track is your holy grail set amongst a head nodding beat. All in all a very good quality release and for a good cause. Recommended!